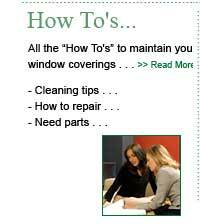 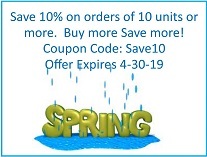 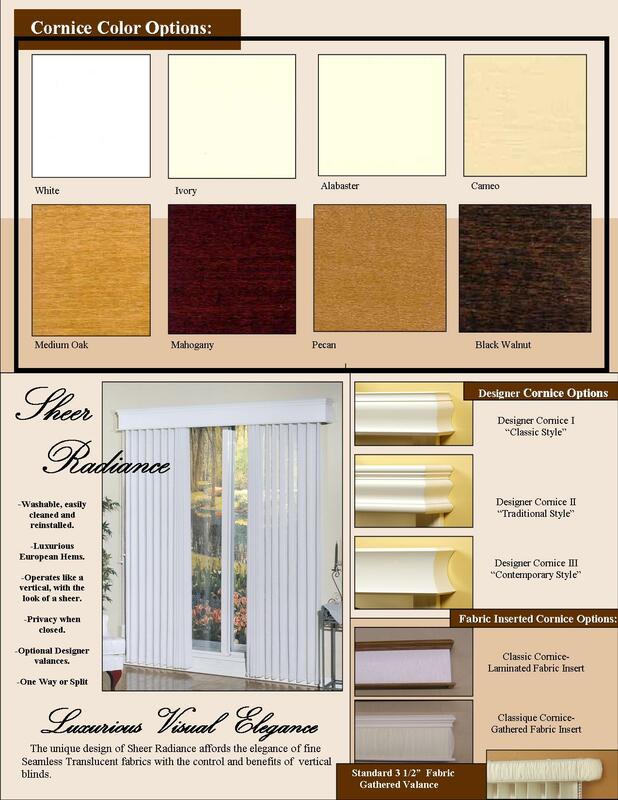 A top seller with a great color pallette. 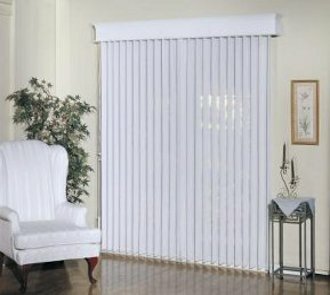 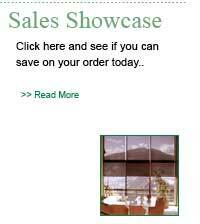 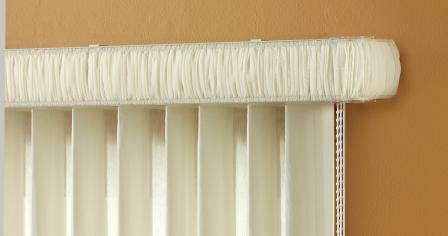 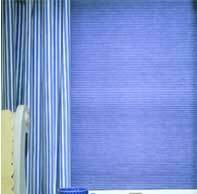 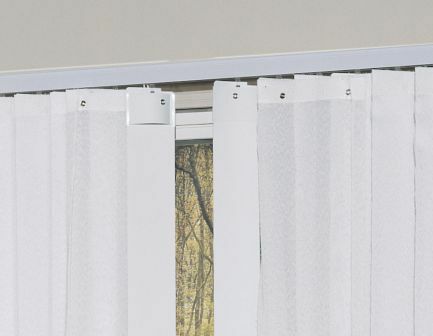 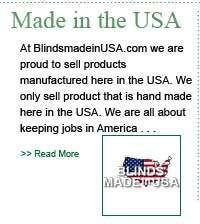 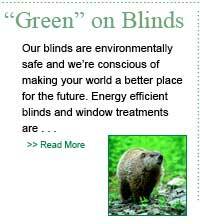 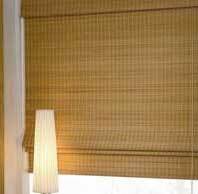 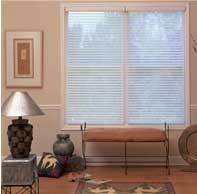 BlindsMadeinUSA.com Sheer Verticals are a great alternative to any Vertical Blind. 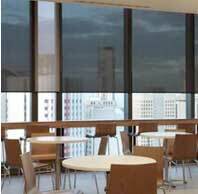 Offering the same form, function and privacy as a Fabric or Vinyl Vertical Blind with added elegance of fine sheer fabrics.